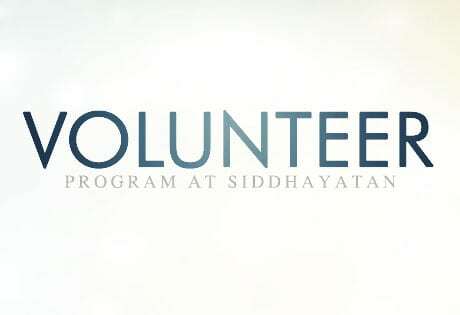 Siddhayatan’s mission is to transform lives by promoting non-violence, compassion, unity, self-improvement, health and wellbeing, and spiritual growth. Anybody can change when given the access to the right tools, right environment and right guidance. Support and be a part of this beautiful mission. Your help will have an immediate impact in the lives of many. Make a difference in this world and live through one of the highest principles in life, which is to help. Be a part of something big. 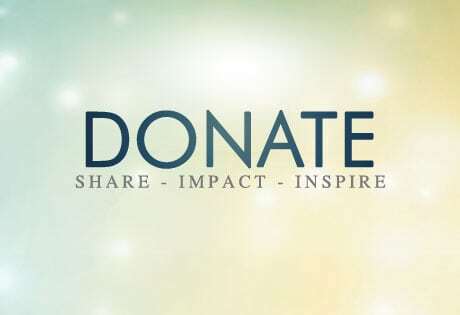 Your donation will positively impact the lives of many. Your donation will help us develop, maintain and upgrade our facilities where many come to stay for peace and help. It also helps us create and distribute learning materials through book publications, video, and online technology in order to provide a resource for positive and spiritual living. You can make one-time donations, donate on a monthly basis, or make tribute donations (make a gift in honor of someone’s memory). Click below to donate. Your time and energy is a great gift to us. On occasion we need assistance with our public events, such as directing parking, setting up the location, and cleaning before and after the event. And, often times we have a lot of small construction and landscaping projects going on during the week and weekend and would appreciate a helping hand. Click below to learn more about our ashram volunteer options. Dedicate your unique skills, time, energy, and love for 30 days through our Ashram Living Experience program. For thirty days, you can live at Siddhayatan ashram, experience a personal retreat, meet like minded guests, immerse yourself in a quiet, peaceful and relaxing environment, while helping around the ashram for only four hours each day. 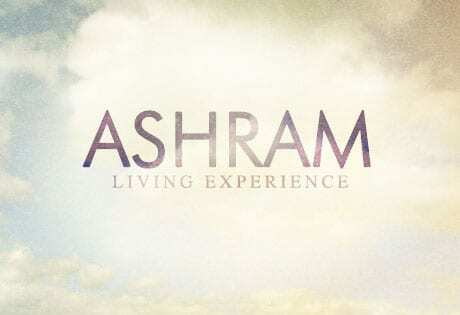 Click below to learn more about the Ashram Living Experience and schedule your interview. You never know how much a hardly-ever-used item in your home or garage can be a very big help to a developing ashram. We are constantly in need of household and construction goods, tools and items in order to develop, maintain and upgrade our facilities and enhance our spiritual environment. 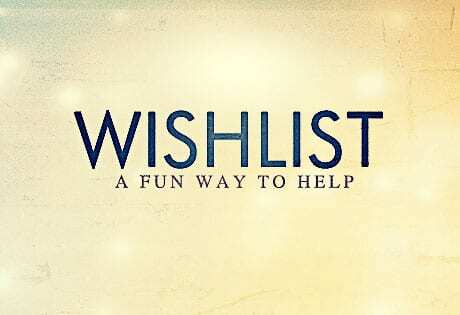 Click below to take a look at our wishlist and if you have an item and no longer need it, or would like to purchase it and give it as a gift, we greatly appreciate the donation and promise to put it to very good use. Our partners know that the world needs a radically different approach to bringing harmony, peace and spiritual healing. If you are a corporation or small business owner and would like to become a sponsor, you will receive the following benefits: corporate philanthropic and charitable giving; making a difference in local community; living by “Doing well through doing good”; brand recognition and exposure; promote universal love, non-violence, compassion and help; and leave a legacy. 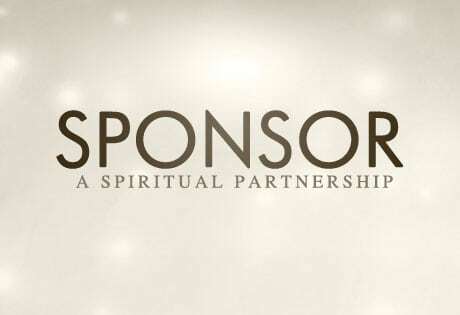 Click below to learn more about sponsorship levels and how to become our partner in world change. * As a non-profit 501(c)3 organization, we will provide you with tax exemption letter for your financial contribution and donation of goods.